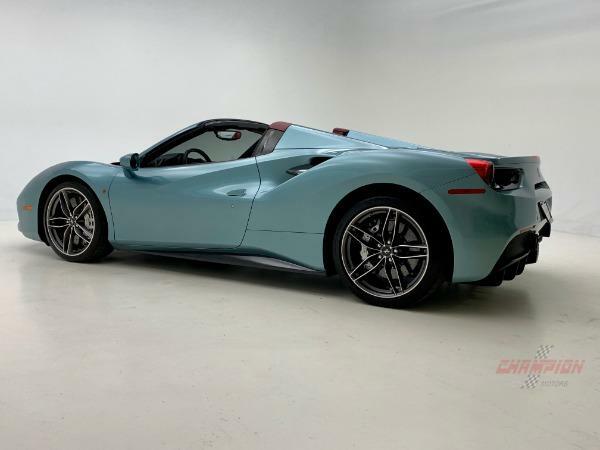 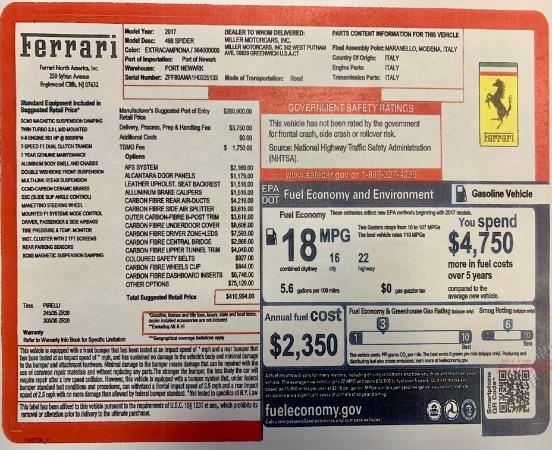 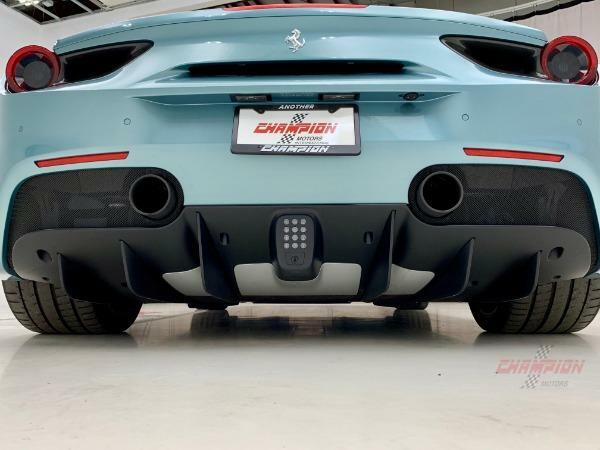 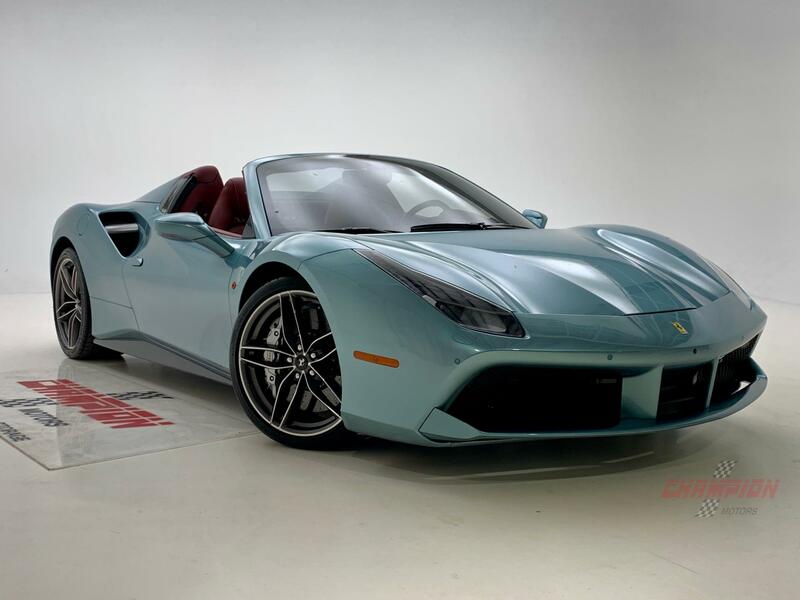 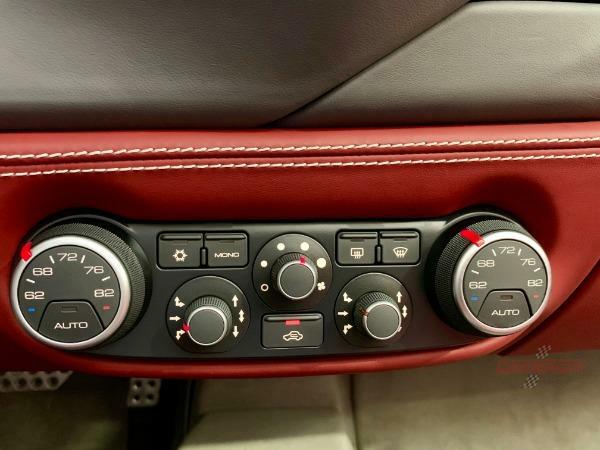 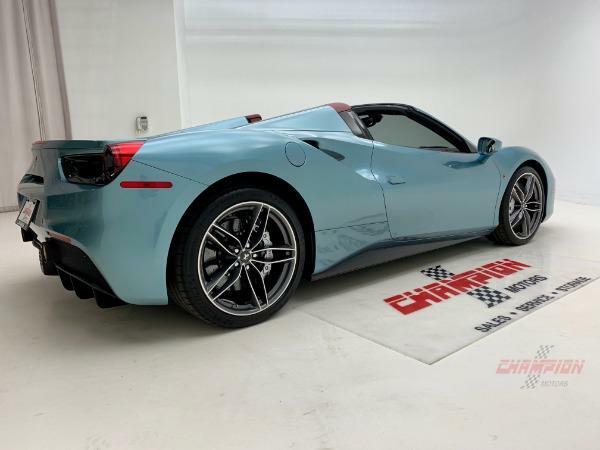 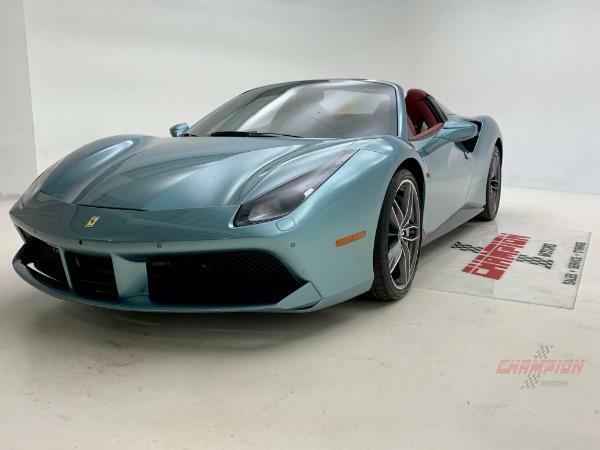 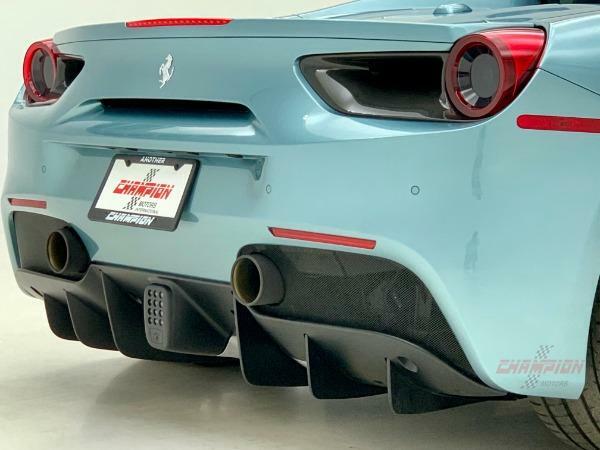 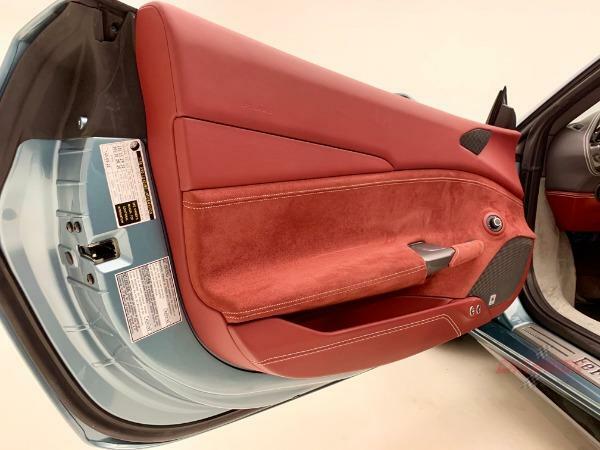 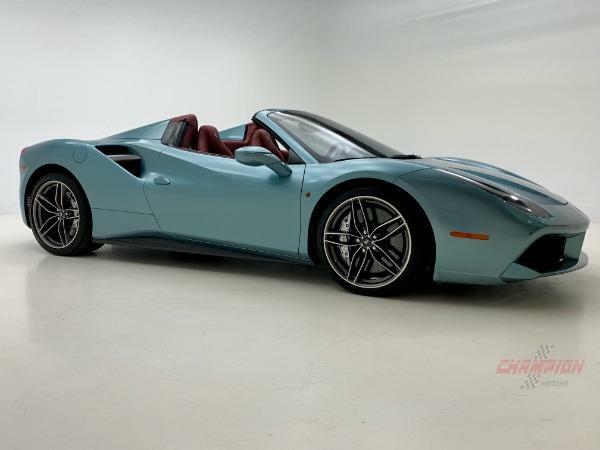 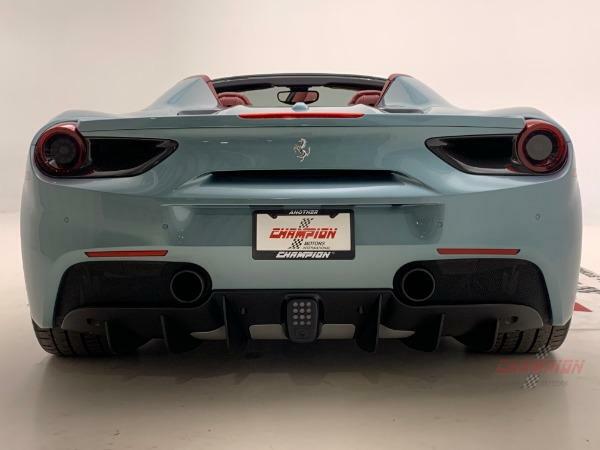 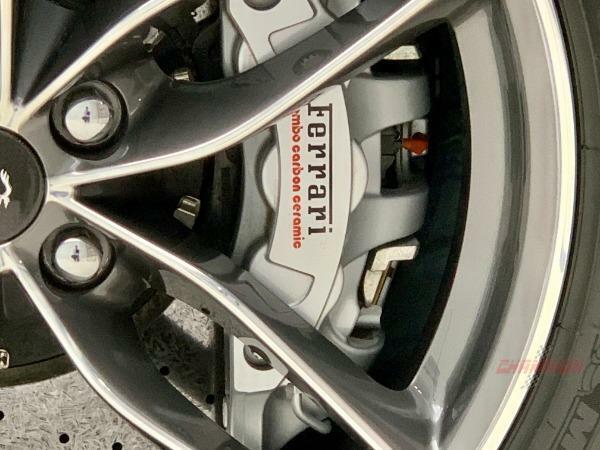 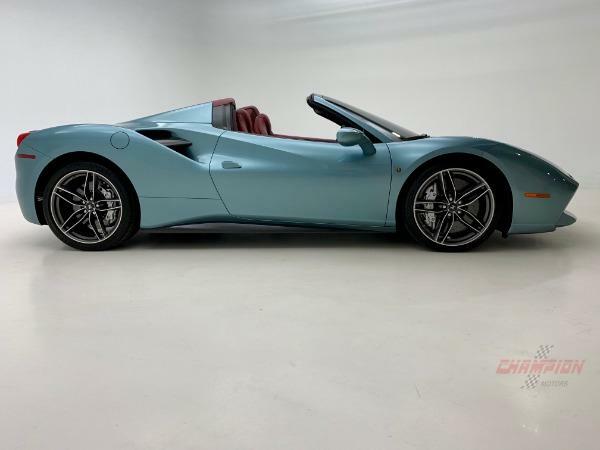 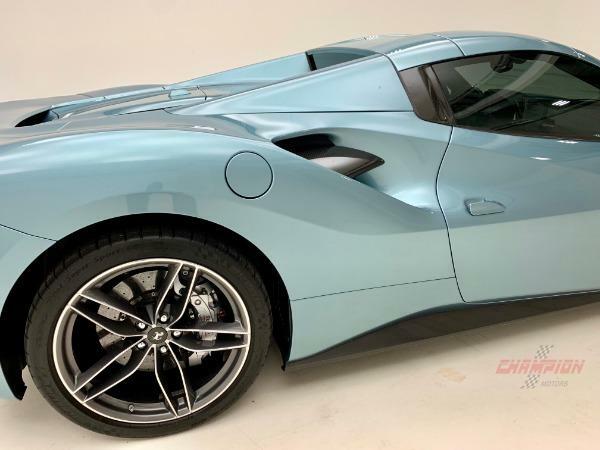 Champion Motors International is excited to offer this 2017 Ferrari 488 Spider. 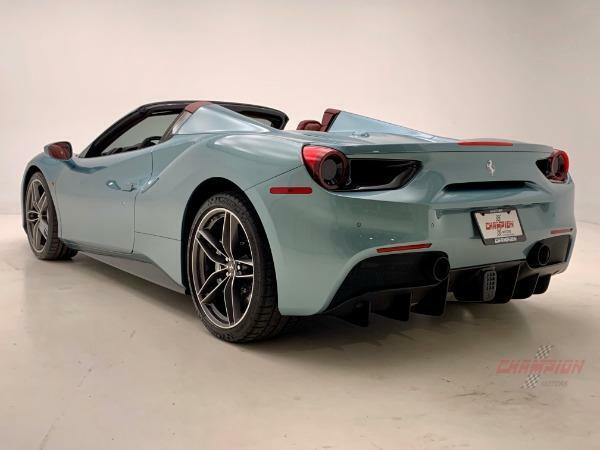 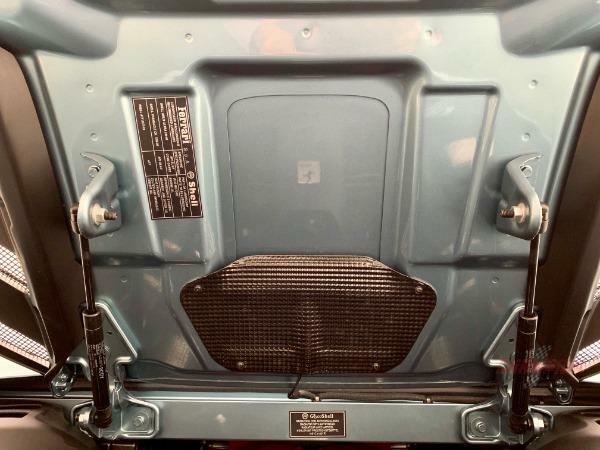 Driven just 4,290 miles, it is virtually brand new in every way. 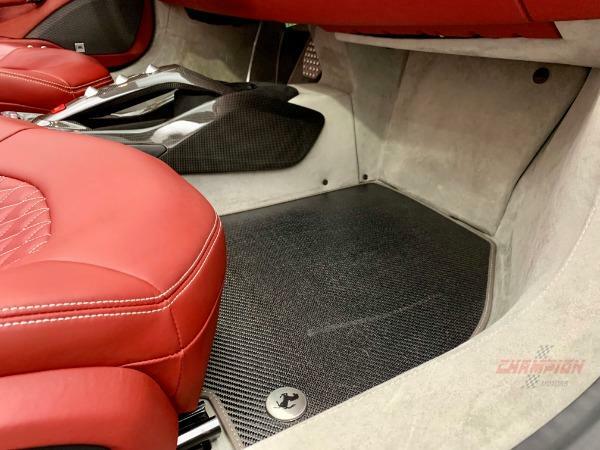 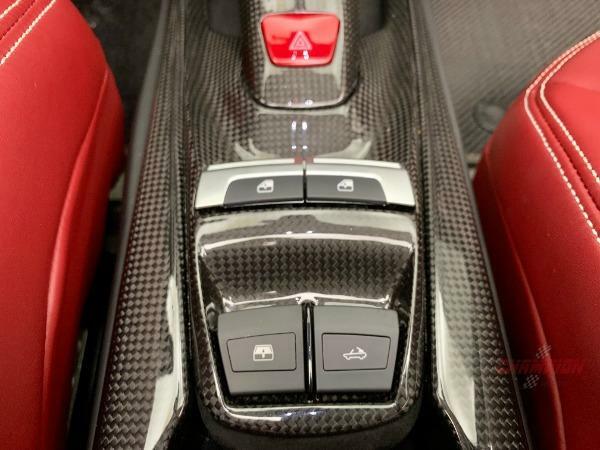 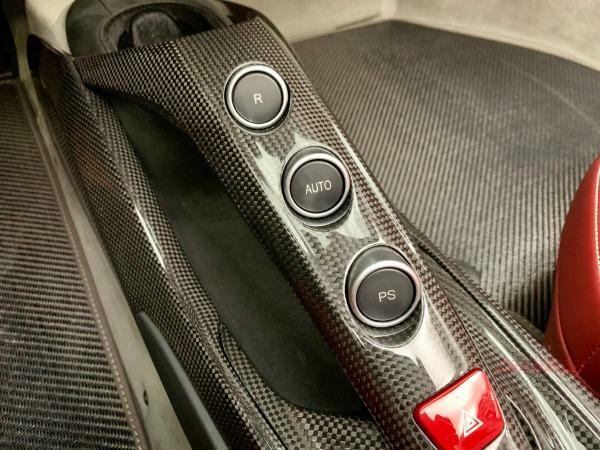 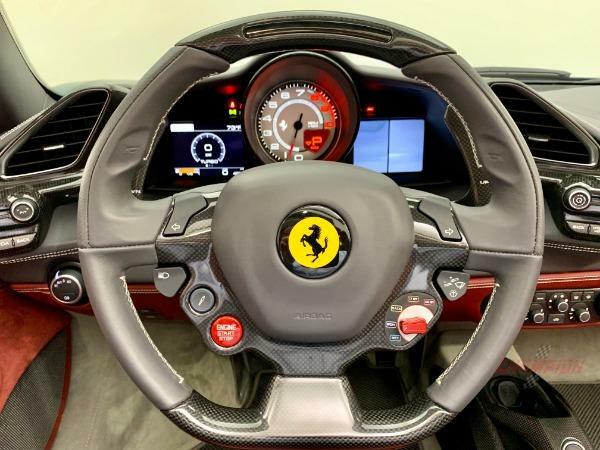 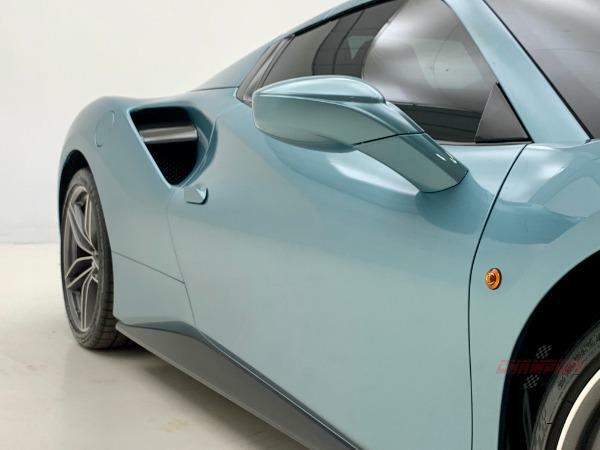 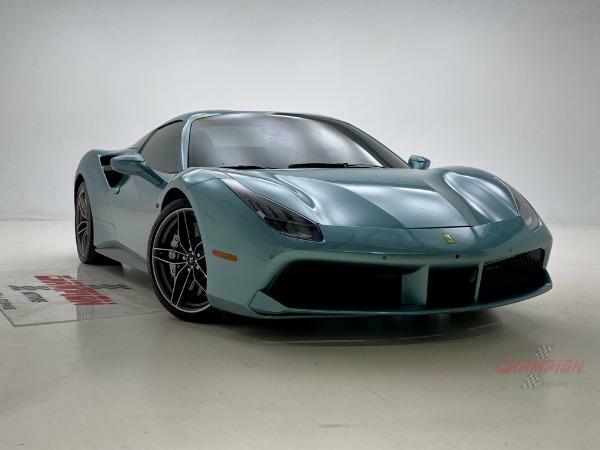 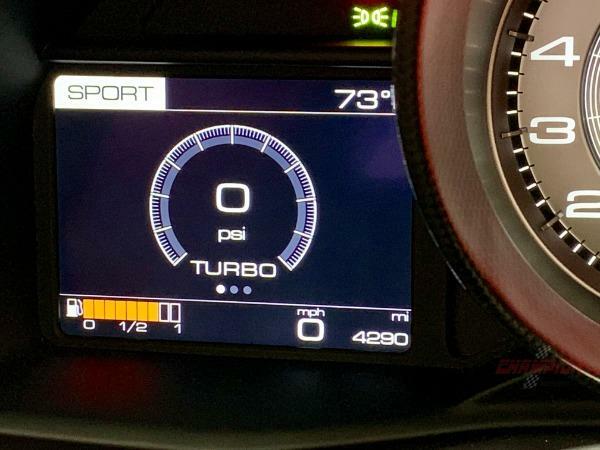 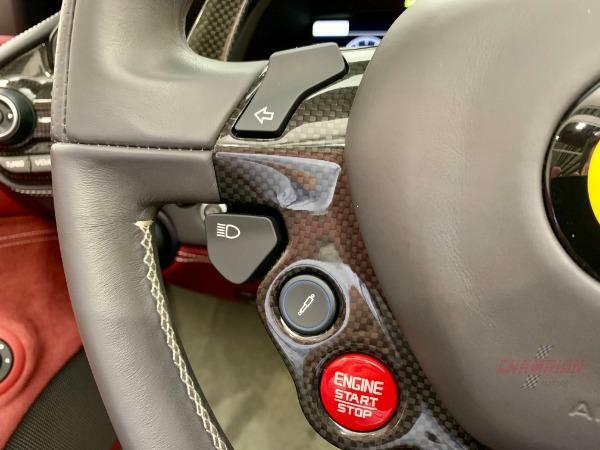 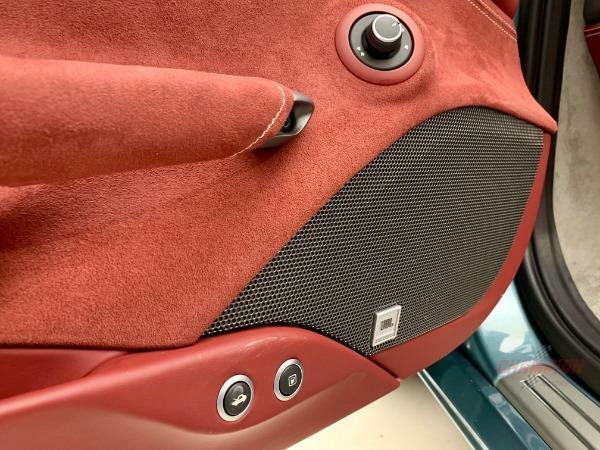 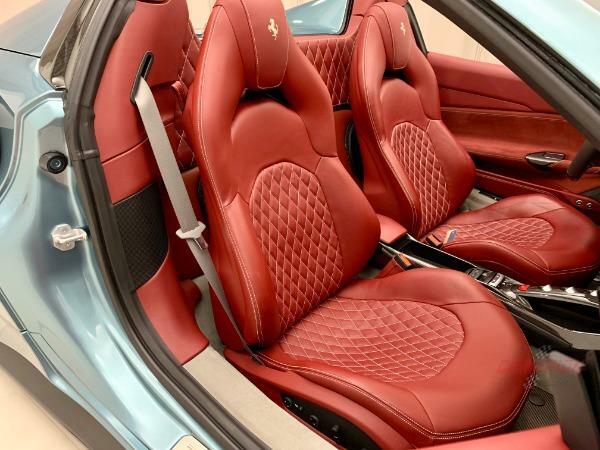 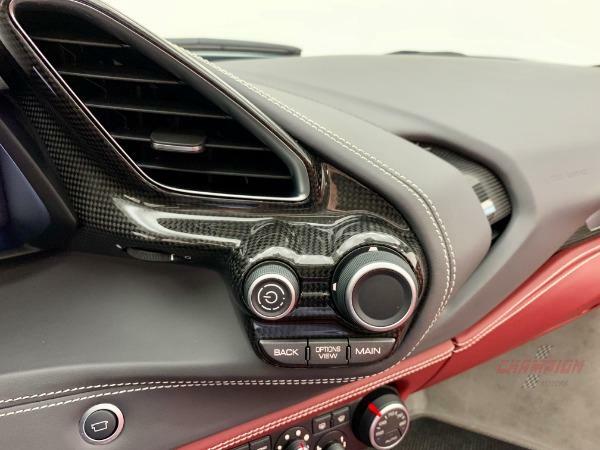 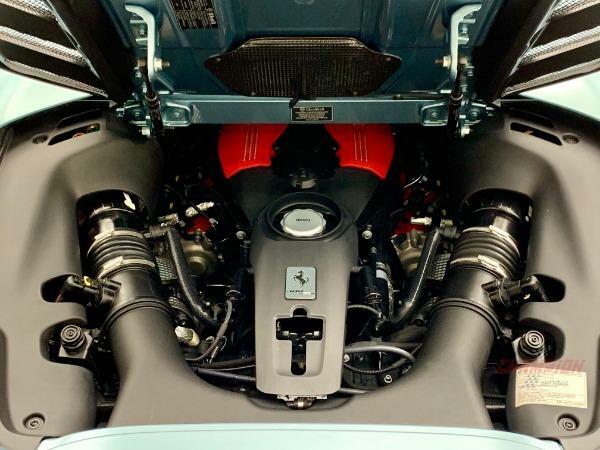 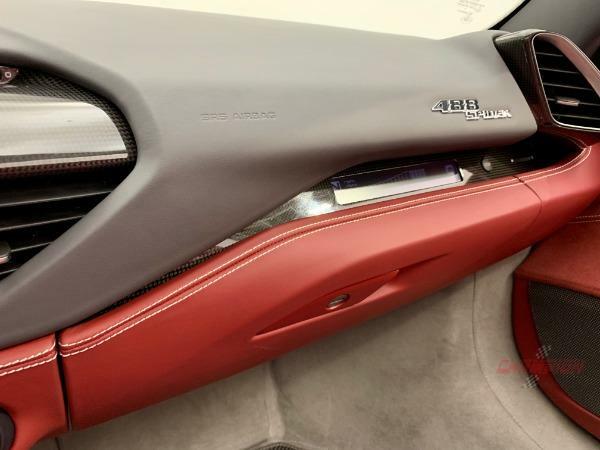 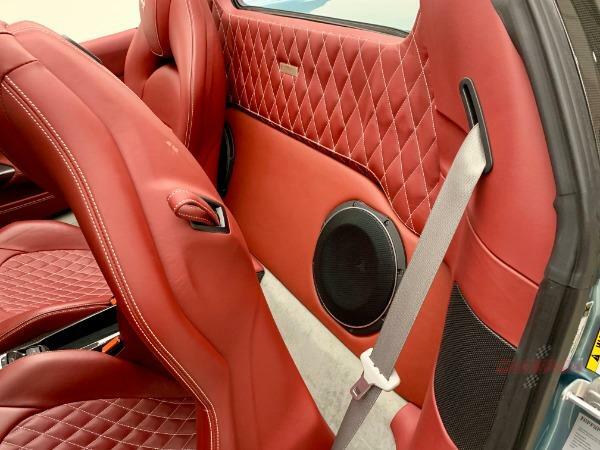 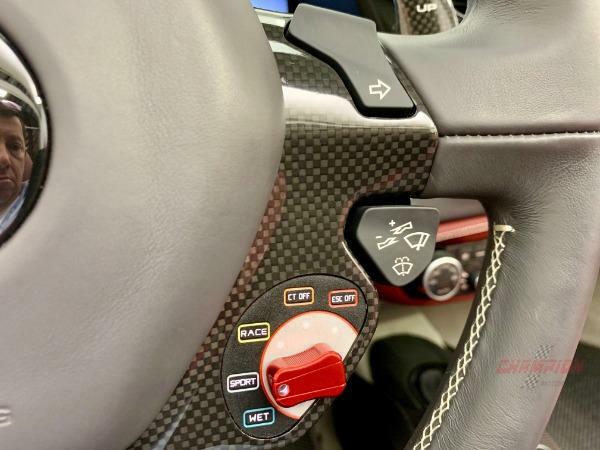 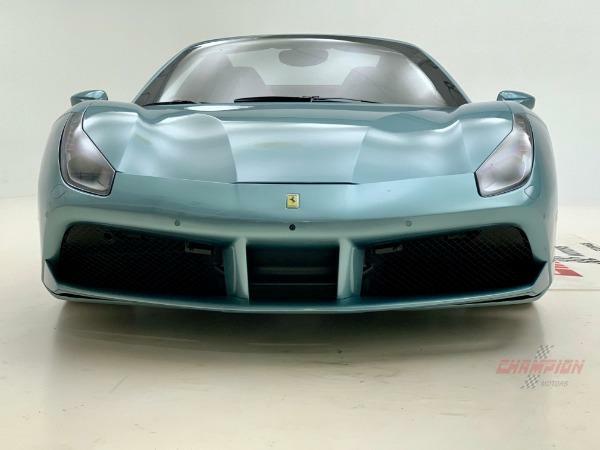 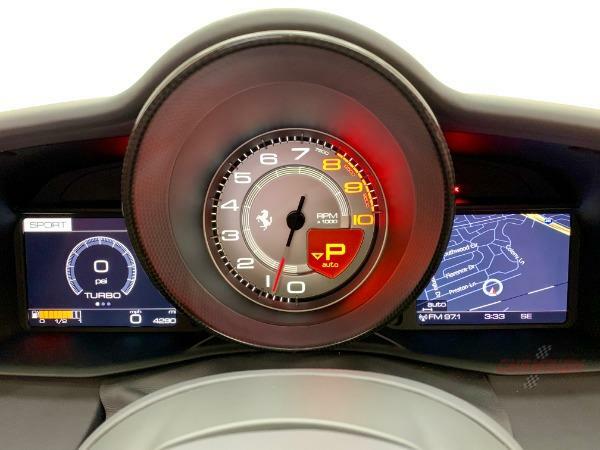 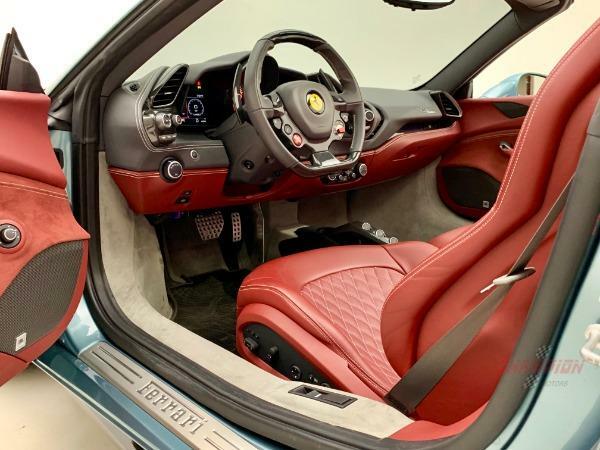 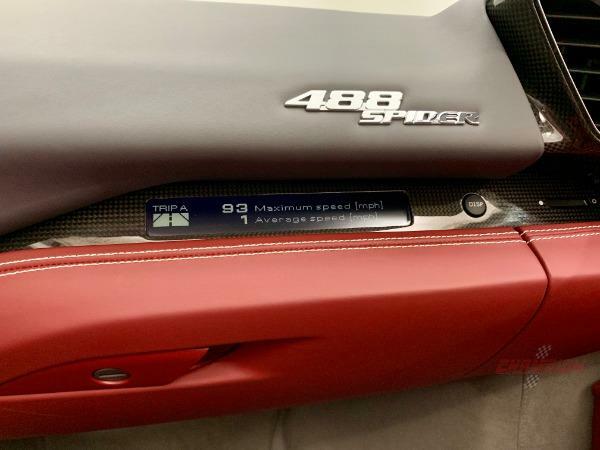 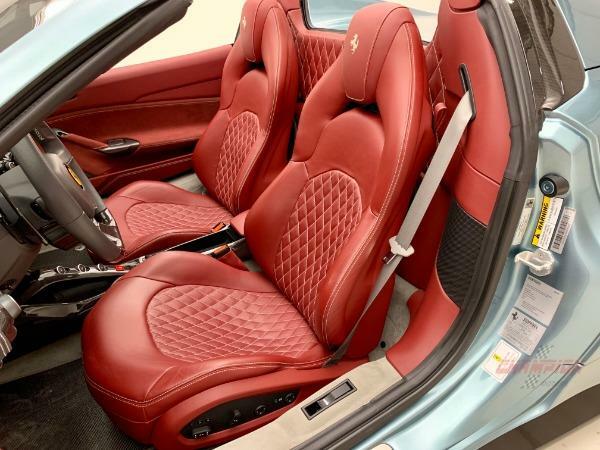 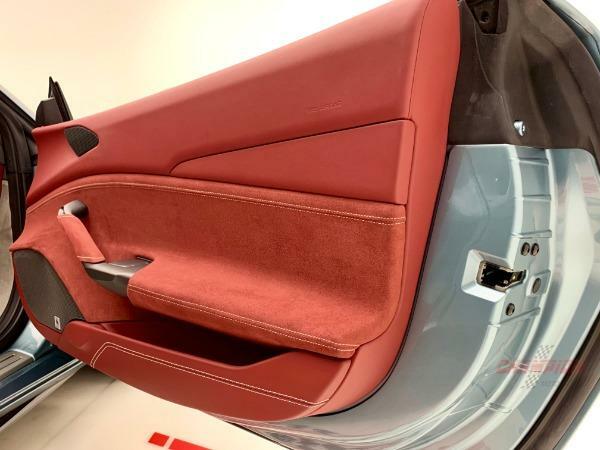 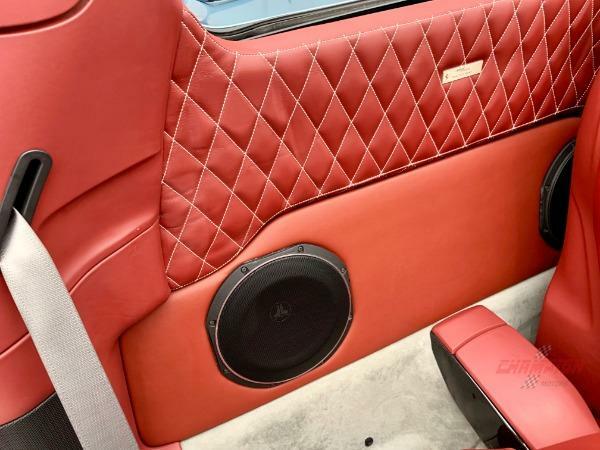 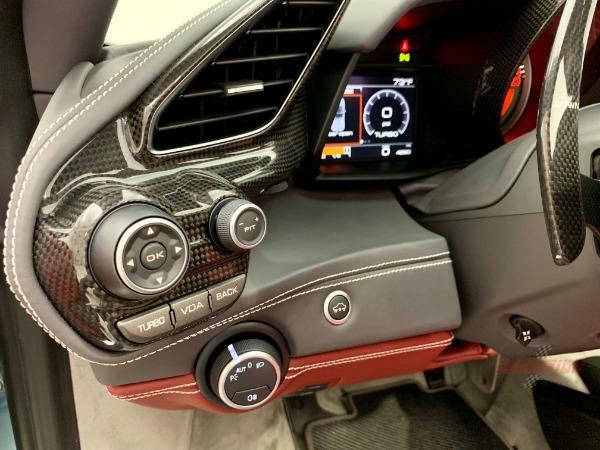 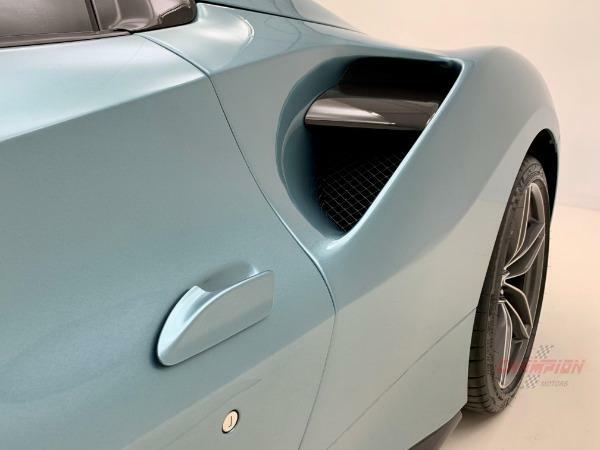 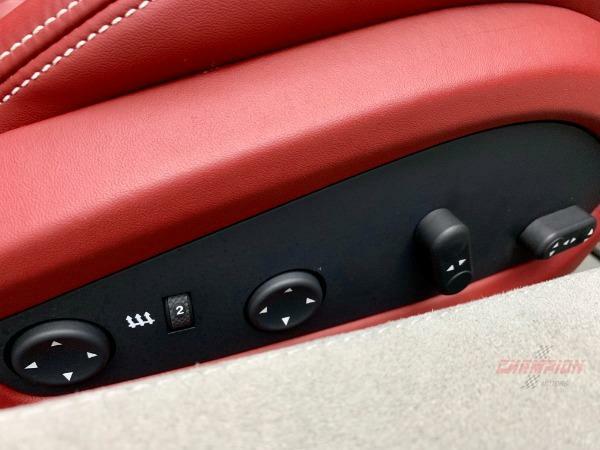 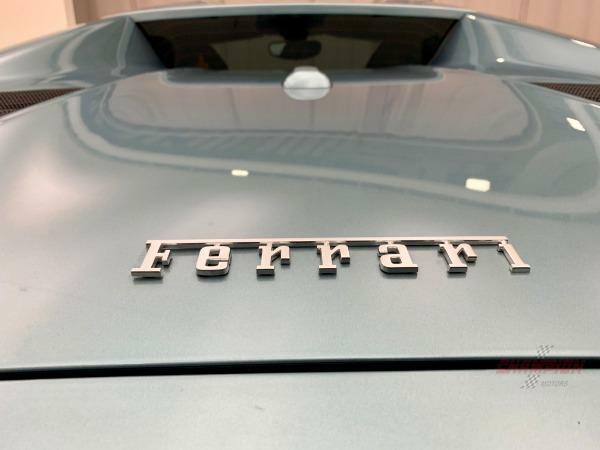 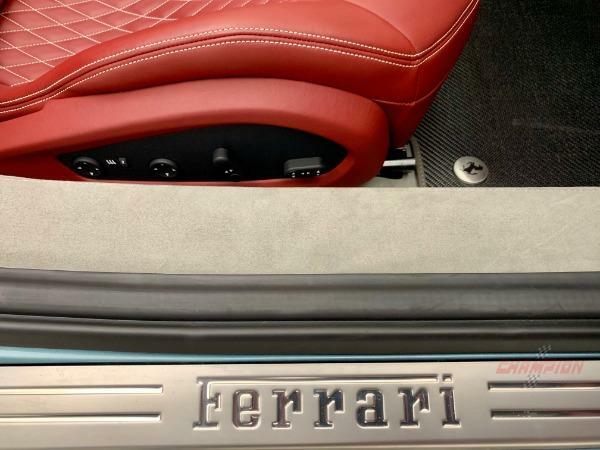 This 488 was built with over $124,500 in Ferrari options, including over $17,200 in Ferrari Atelier Special options making it truly exclusive. 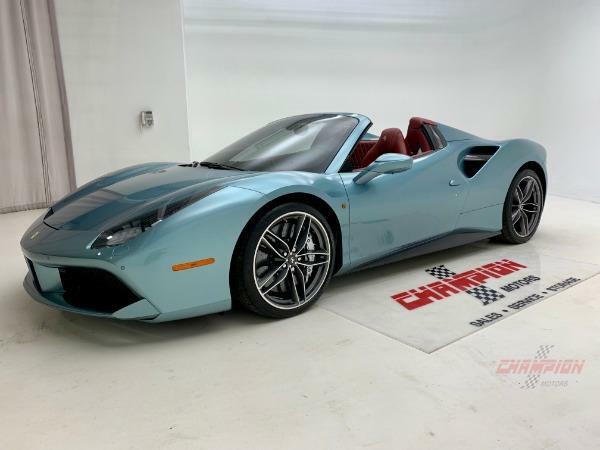 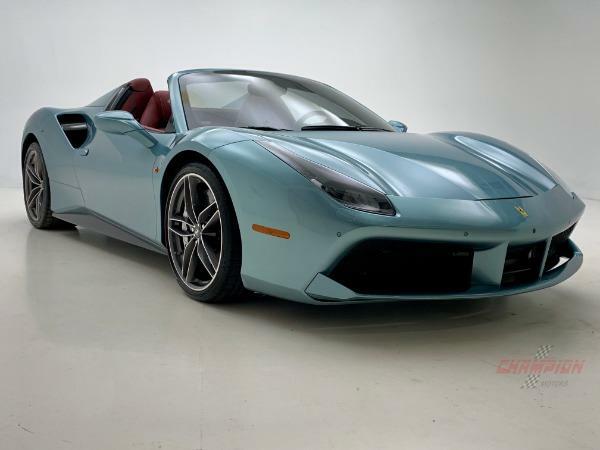 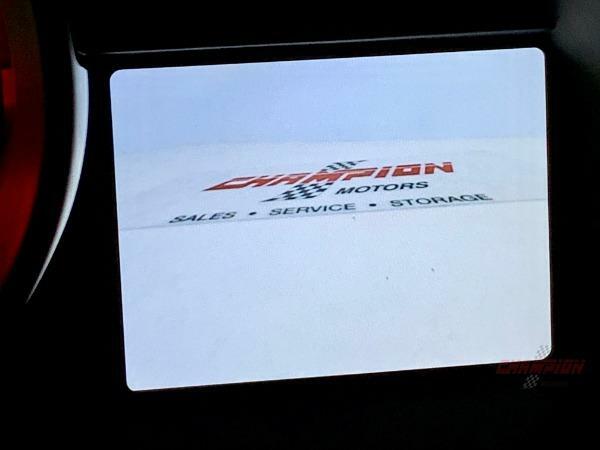 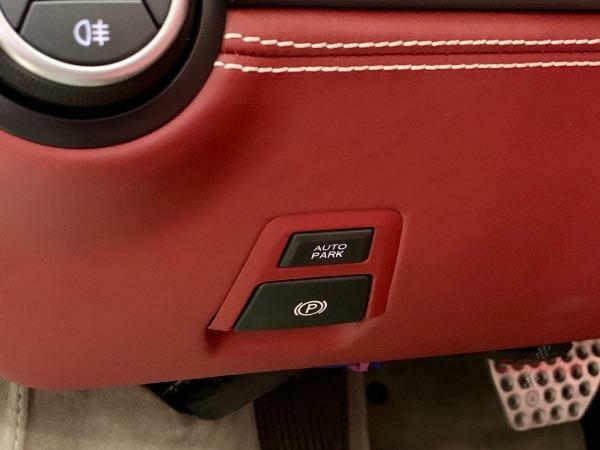 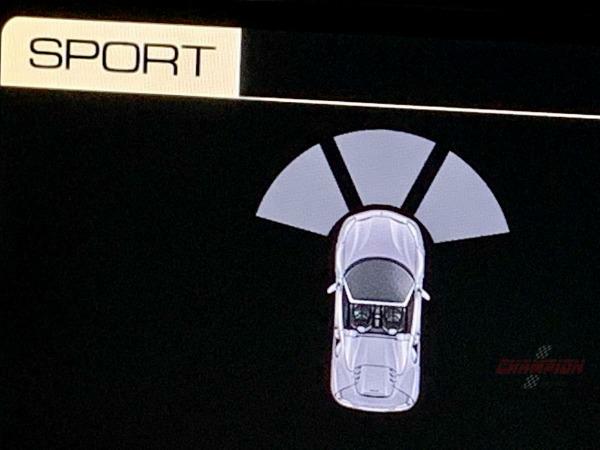 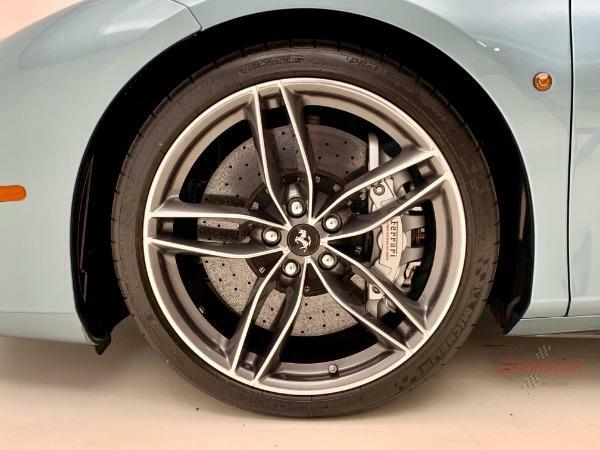 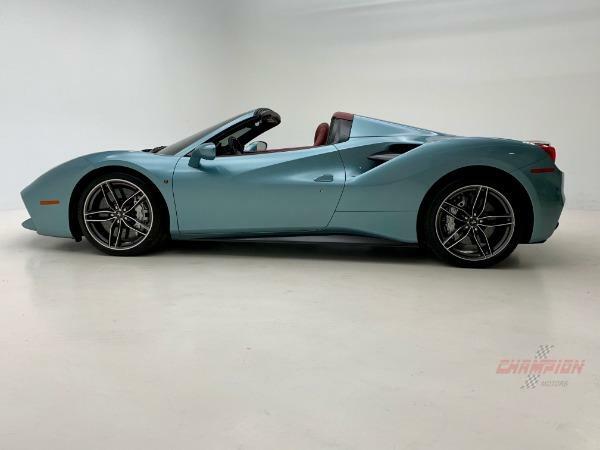 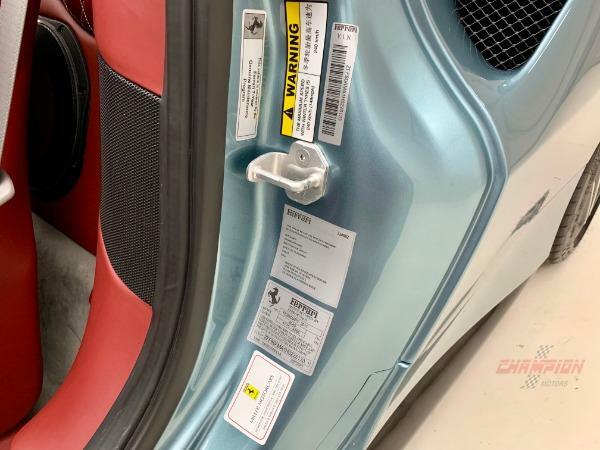 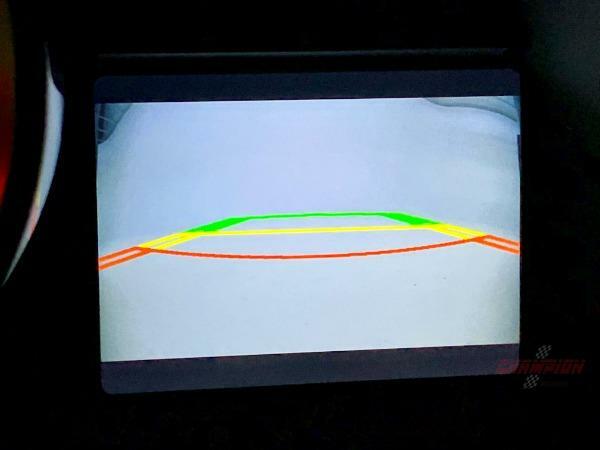 While the 488 Spider is being discontinued, there is no real availability for this season and the replacement vehicle is well over a year away. 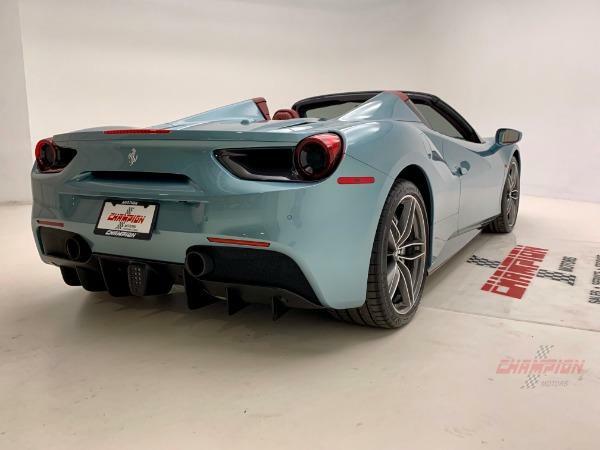 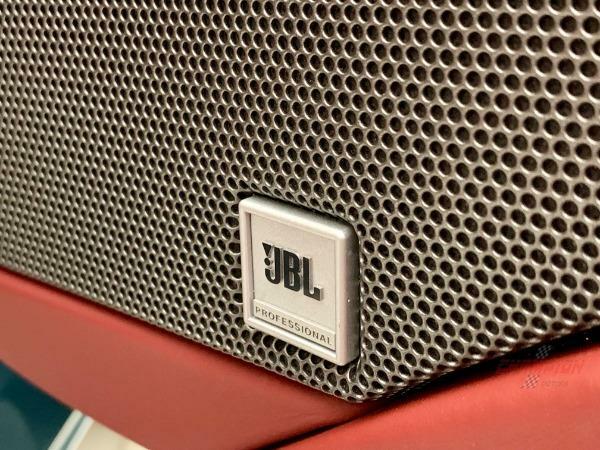 Here is an opportunity to take immediate delivery and enjoy it NOW, while it lasts.